We are involved in several areas of radiation instrumentation for radiobiology. These range from a Linear Accelerator (Linac) in Oxford to micro-irradiation studies using charged particles (Hadrons) and with X-Rays (Photons). 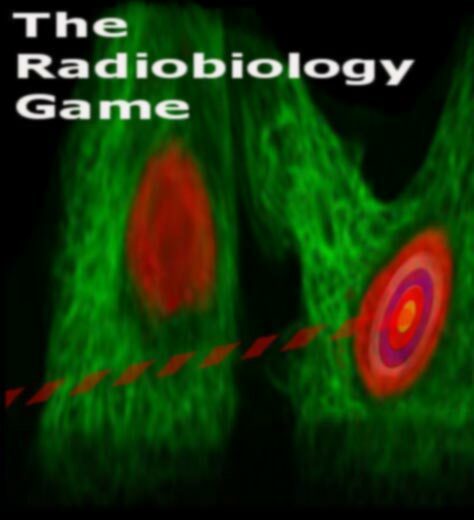 For a bit of fun, why not try our Radiobiology Game. Available as a web app here and also as an app for Android from the Marketplace.